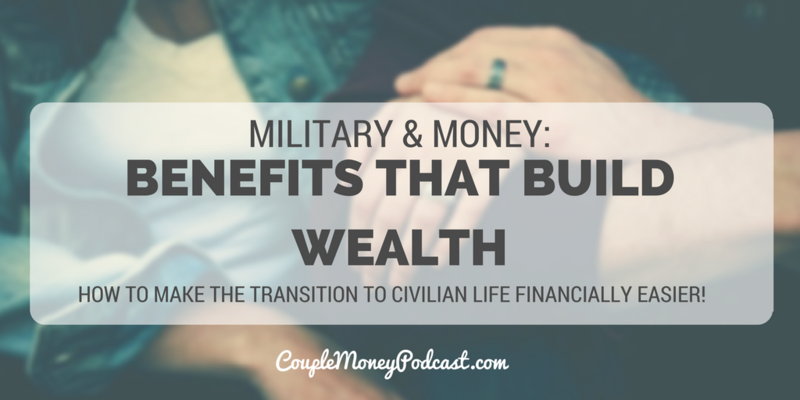 Learn how you two can use your military benefits to build your wealth together! Lacey Langford shares what benefits you may be entitled to, how to use them, and pitfalls to avoid. Making the transition from the service into civilian life can be a huge adjustment. Today we’re going to look at some military benefits available that can help you two build your finances up and make the switch easier. 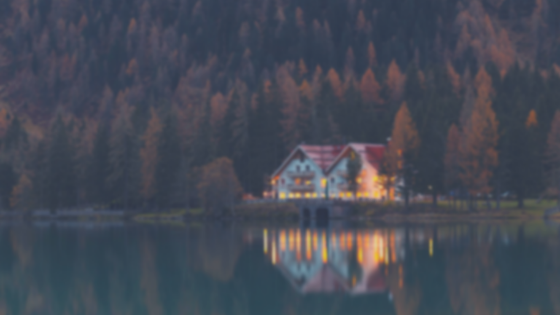 Lacey Langford, Accredited Financial Counselor who specializes with military members, goes over some some programs and options available, how to use them and financial pitfalls to avoid. QUESTION OF THE DAY: What helped make the transition into civilian life easier? Thanks for all the helpful resources. This takes me back. I was a military brat. The production is excellent Elle!